Iâ€™m looking for the best quality precision tools on a limited budget (i.e. I don't want to pay $300 for one mic). I plan on building the occasional small- & big-block Chevy (more than one, less than 1000). Names that come up on the limited results Iâ€™ve found on the web include Starrett, Browne & Sharpe, Fowler, Mitutoyo. I was hoping for some feedback on both tools to consider as well as what brand youâ€™d buy or what youâ€™d stay away from. I was thinking about a good set of snap gauges in lieu of an expensive dial bore gauge? 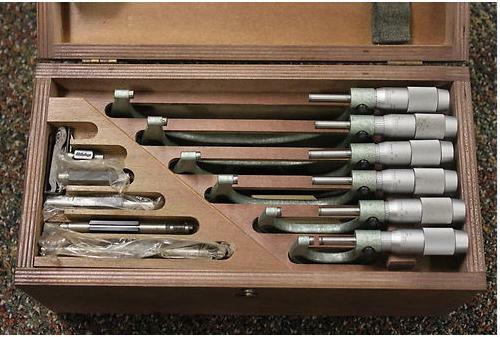 An assortment of micrometers 0-6â€, Iâ€™ve heard that carbide tips are a necessity. Iâ€™ve also read, & seen the higher prices for, micâ€™s that are coolant resistant? A 0-6â€ dial caliper? Thinking about a digital? A good magnetic base w/a 1â€ dial indicator for degreeing cams. Curious if anyone can explain why a 16â€ â€œProfessional degree wheelâ€ is so darn expensive at $180+? Has anyone bought any of the stuff from Powerhouse? 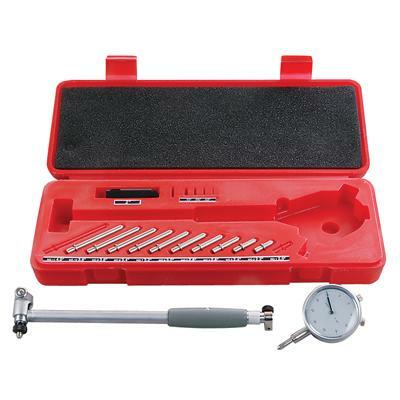 first ID suggest that while its always nice to have super accurate precision tools its generally NOT critical in a basic engine rebuild to have the best or even close too the best measuring tools available. For measuring equipment Mitutoyo is tough to beat. The better stuff from Starrett is good as ,is the better quality tools from a few other sources. from a practical stand point, getting clearances in an engine down into less that a 1/4 of 1 thousandth (.00025 ) or less on the most critical components) and most down to (.0005 ) is usually sufficient, and on many even a full thousandth variation is not critical., example, a difference in rod side clearance, ring end gap or quench distance is far less critical than a thousandth difference in main bearing clearance, or piston to bore clearance. now IM not suggesting the more expensive tools are not slightly better, but IM surprised at the level of accuracy the cheaper tools exhibit. Ive found that a decent set of snap gauges and mics and a decent digital caliper will allow you to get bye quite nicely when used with some other checking tools, like plasti-gauge. repeatability and consistency are important. I've got an itch for a 572 w/afrs w/a mech roller on a dart block for my chevelle. hoping for around 700hp. Mike Lewis on team chevelle has inspired me. I know this sounds insane but I want to take a crack at it. I was amazed at what Amazon had available to be honest. I'd found some stuff on their earlier as well. Guess it's not just a book store anymore. buying higher quality matched and ballanced rotating assembly components,from a single source goes a long way too reducing problems, durring engine assembly. and dealing with a quality machineshop on the block and head machine work removes several other potential problem areas. Most people think of an outside micrometer when they hear the term "micrometer." 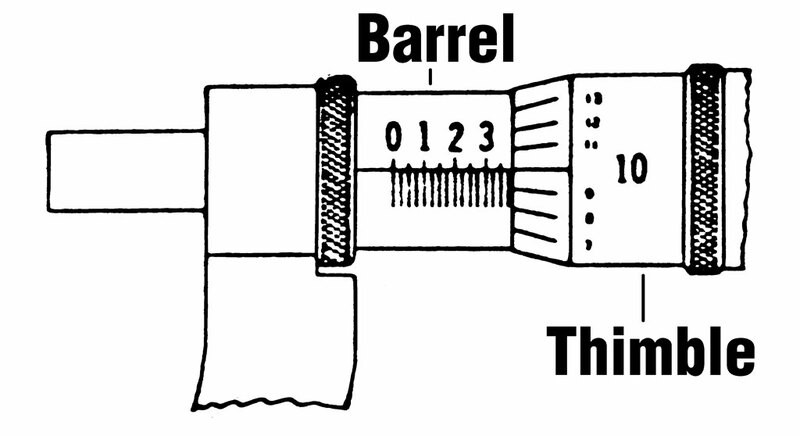 An "outside micrometer" is one that measures the outside of something such as diameter, length, thickness. 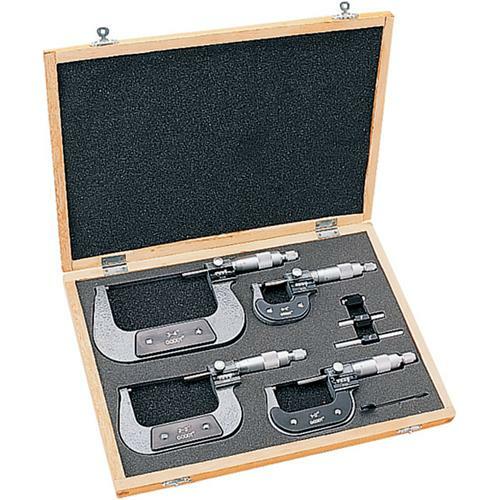 There are other types of micrometers, including depth micrometers and inside micrometers. As the names imply, they measure depth and the inside diameters, respectively. 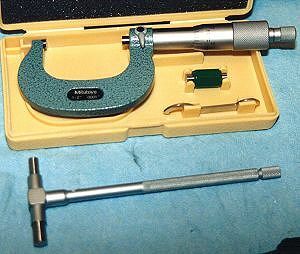 Often other tools (such as bore gauges) are used with micrometers to determine sizes so knowing how to read the micrometer is absolutely necessary. 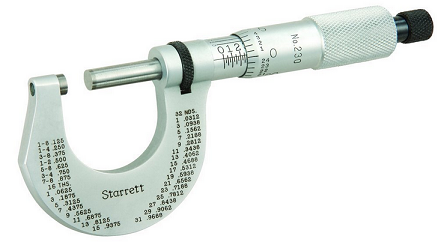 A micrometer is a measuring gauge operated by a screw with 40 threads per inch. This means that one complete revolution of the screw advances one thread or one-fortieth of an inch. 1/40Ë equals 25 thousandths of an inch or 0.025Ë (40 x .025Ë = 1Ë). The beveled edge of the thimble is divided into 25 equal parts. 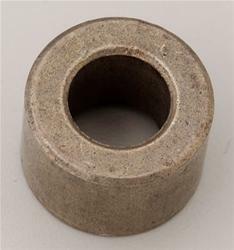 Each line of the micrometer's thimbles equals 1/25 of .025â€ or .001Ë (one thousandth of an inch). One complete revolution of the thimble therefore equals .025Ë or one line on the barrel scale. With that in mind, here's a quick quiz: What is the reading shown in Figure 1? How do you think you did? Did you come up with .385Ë? If not, look at the drawing again. Each of the lines on the barrel represents .025 of an inch. Each of the longer lines (the ones with the numbers above them) equals .1Ë (4 x .025â€). So, weâ€™re showing 3 full lines (.300) and 3 of the small lines (.075). Weâ€™re up to .375Ë. The last .010 is indicated by the reading on the thimble. Add that to the .375Ë and you have a reading of .385Ë. Sounds a little confusing I know, but trust me, youâ€™ll get the hang of it the more you do it. Heck, even my wife can read a micrometer now and I still can't boil water. 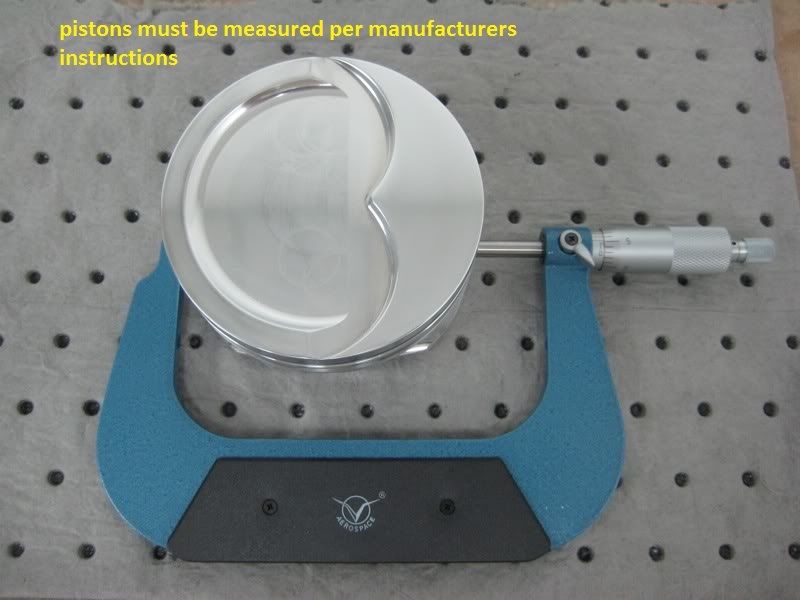 If you need more precise measurements, which is quite common in machining, you can achieve readings in ten-thousandths of an inch by using a Vernier scale (optional on some micrometers). 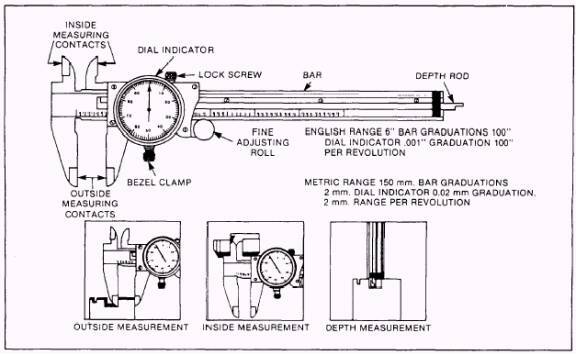 The vernier scale, marked on the barrel, has ten divisions, each equaling 1/10 of 1/10,000â€. The difference between a thimble division and a vernier division is 1/10,000 of an inch. 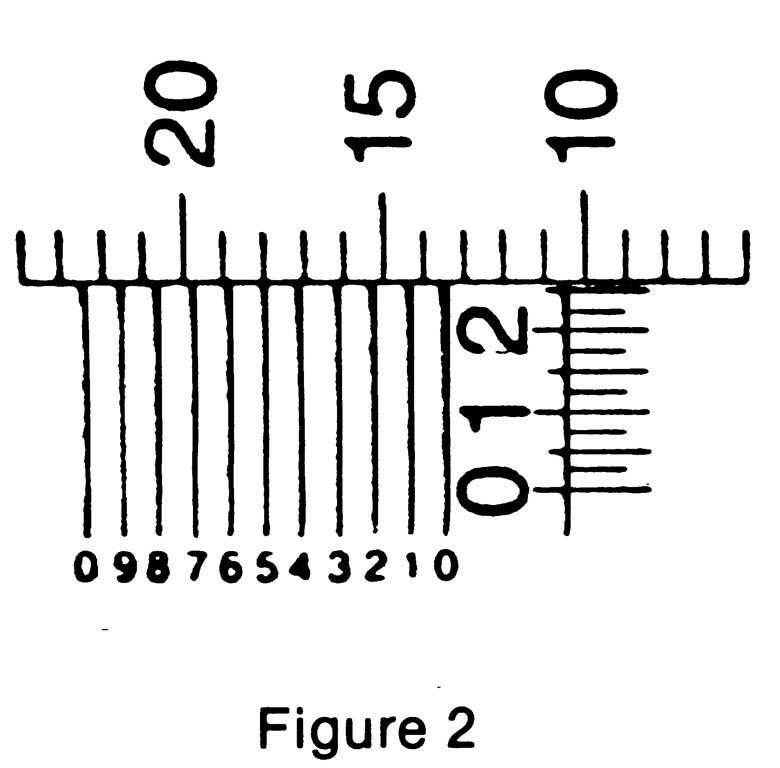 Therefore, when the zero lines of the vernier exactly coincide with thimble lines (Figure 2), the number on the vernier lines is the difference between the vernier line and the next thimble line in ten-thousandths of an inch. Thus when the fifth line on the vernier coincides with a thimble line, the thimble has moved 5/10,000 of an inch. 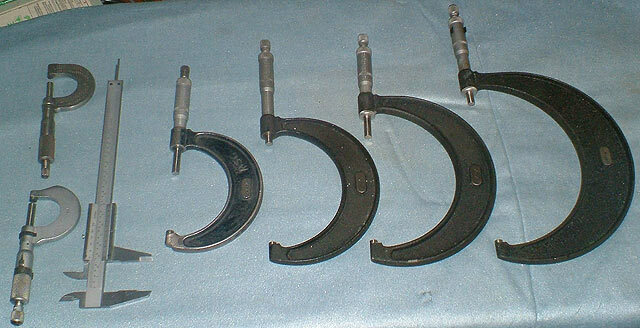 First determine the number of thousandths, as with an ordinary micrometer. Then find a line on the vernier that exactly coincides with a thimble line. 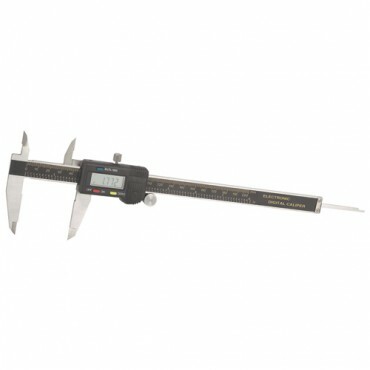 By adding the vernier reading to the thousandths reading the actual reading in ten-thousandths of an inch is obtained. The reading shown in Figure 2 is .260Ë plus .0005Ë or .2605Ë. Hopefully, you havenâ€™t run screaming after all of that. It sounds confusing, but take your time and keep at it. It will make sense. Jim Tapp is Tech Services Manager for Goodson Tools and an ASE-Certified Master Machinist. Let me preface by saying this... 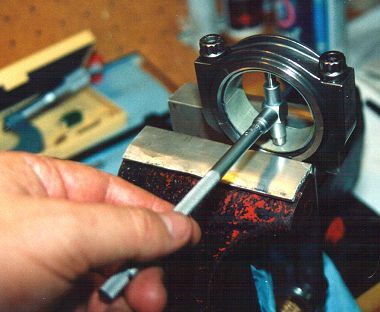 I was a Tool & Diemaker for 20 years and have worked in gage calibration for the past 16 years. I have been part owner of an A2LA accredited gage lab for the past 9 years. With any gaging... mics, calipers etc... You get what you pay for. IMHO, the Chinese Harbor Fright stuff is pretty much crap for any serious work. Believe me.. I've had literally thousands of different micrometers in my hands and there is a difference. That said, there are a lot of people using them and saying they work well. An alternative I always suggest is to look on Craigslist or Ebay for used Starrett, Brown and Sharpe, or Mitutoyo tools (to name a few) rather then buy the cheap stuff. and a cheap duplicate set from northern tool mics along with half a dozen different digital calipers and so far they all are consistent enough that theres not been any effective difference. now I fully agree theres a very noticeable difference in quality , that's not debatable, but if your just measuring something like a piston ring thickness, or crank journal diam. they all work well enough. 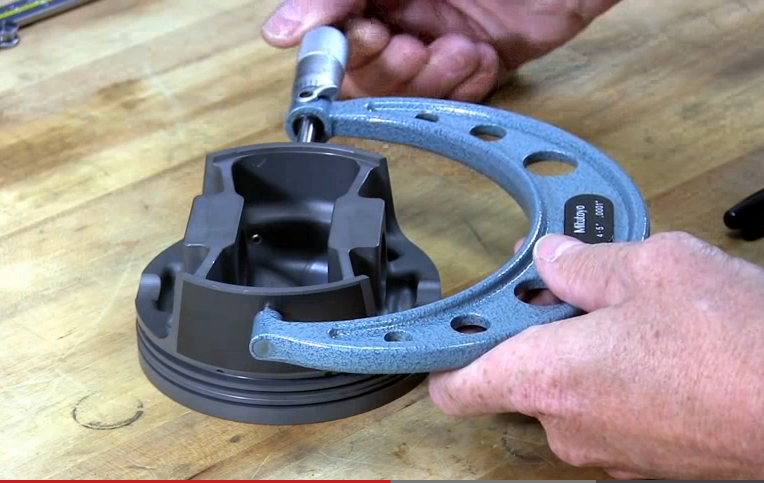 if youve used a quality assembly lube it should require NO MORE than 40 ft lbs of force to start an engine to turn and under 20 ft lbs to keep it spinning, and thats with new rings in a newly honed bore, that effort required should drop rapidly to the point that less than 20 ft lbs are required to spin a short block after its been well oiled and rotated dozens of times. 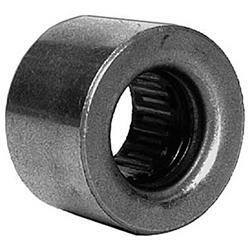 I was over at Franks house today and he was in the process of tying to find the correct pilot bushing or bearing to instal in a crank he purchased and I was amazed that his first thought was to try to look up the correct part on the internet? to me that was absurd without knowing the inside diameter of the recess in the rear of the crank, its depth and the diameter of the tip of the transmission shaft it was to support that was to slide inside it. Something I learned from experienced machinists Grumpy is the fact you don't want to hold a Micrometer in your hand longer than 30-seconds at a time. Your body heat transferred is enough to cause the Mictometer frame to grow & expand. It matters if your trying to measure down to .0001"-.0002" / 1-2 Ten Thousanths accuracy. floridas hardly the ideal climate for keeping tools rust free so i generally take my set of micrometers out of the storage case and open and close them and spray them down with a light oil like WD 40 and place them back in the box then place the whole box in a 2 gallon zip lock bag in a shallow tupper ware type air tight storage box that is just the size to fit inside one of your tool chest drawers too protect the precision measuring tools , feeler gauges and plasti-gauge youll need to measure clearances correctly.when not in use along with the dial calipers. when he opened the very impressive looking brass and mahogany box the micrometer, inside was a solid rusted mass, I soaked it in marvel mystery oil and acetone mix for 30 minutes then gradually worked it loose and polished it up with 1500 grit wet/dry sand paper figuring no loss at this point and was amazed that after about 30 minutes of constant cleaning it not only looked fairly decent it seemed to read accurately on a test gauge so I think it was mostly ugly surface rust, but it sure looked horrible, and to someone who appreciates good tools,that was depressing.